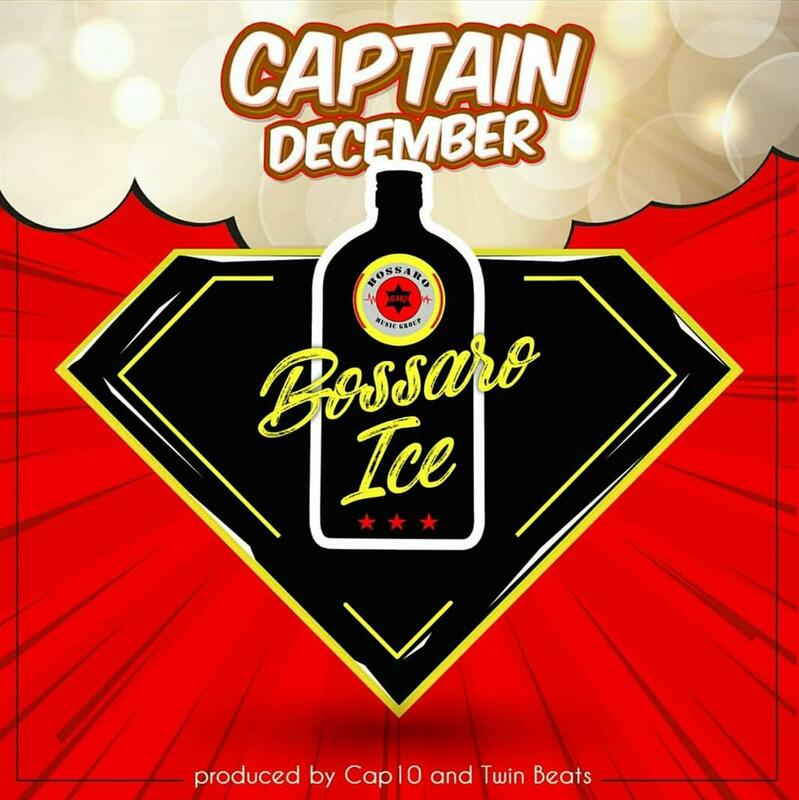 The festive season is here and Bossaro Music Group’s (BMG) Bossaro Ice is all set this Saturday to activate you into the celebration mood with his new tune “Captain December”. In case you are wondering who “Captain December” is, well, “Captain December” is a stress free person who minds his own personal matters and he is always in positive vibes despite other people’s negativity towards him. During an interview on Wednesday with Malawi Music Team, Bossaro Ice who’s real name is Dalitso Mtambo said he is purposely releasing the new song in the month of December as a self-dedication and also a dedication to the rest of people who love having fun. “The song is about myself and people like me who love the month of December and live to unwind and have fun no matter what others say,” said Ice. He added that he is also much excited to release this new hiphop-house fused tune in December as it is the month he was born in. “I’m a December baby, born on the 14th. I have always wanted to do a track specifically for that month and then opportunity presented itself when I got this instrumental. “Soon as I heard it, the alter ego “Captain December” was born,” said the Blantyre based hip-hop icon Bossaro Ice. The must dance beat was crafted by the blessed hands of Cap 10 and Ice’s vocals on the beat were laid at 1-2-3 media. Perhaps you would wonder why Ice appears alone on this track and not with Bossaro Cyclone as usual. It has been communicated that the new song “Captain December” is off Ice’s solo album called 13/31 which is scheduled for release next year, 2019. Both the new song and the impending Bossaro Ice’s solo album will be released under BMG which is owned by both Bossaro Cyclone and Bossaro Ice. Meanwhile, Captain December’s video shoot is on next week and the official video will drop on Ice’s birthday, 14th December.